The mission of Junior Forum Inc. is to support member chapters in achieving their goals and promote the growth of the organization. 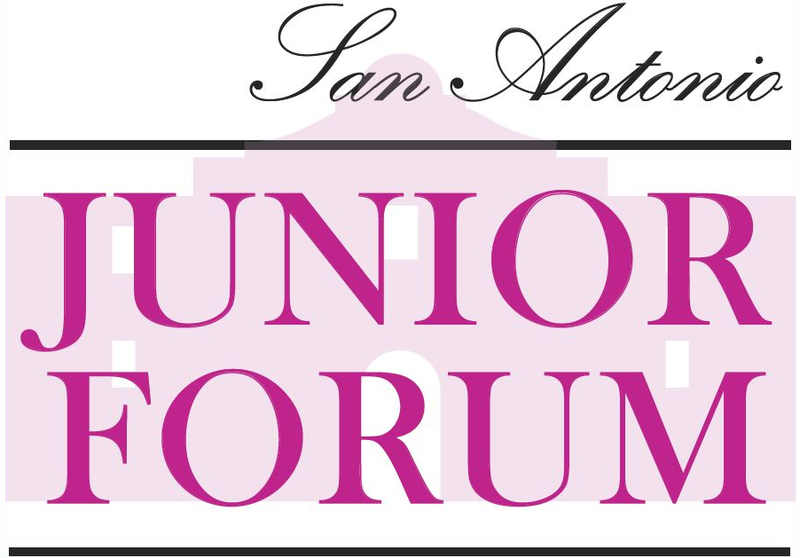 San Antonio is one of the 9 member chapters from across the state of Texas that make up Junior Forum Inc. Although differences exist between chapters, the overall purpose of Junior Forum is to promote volunteerism among women by serving in our communities in areas related to children, families and senior adults. 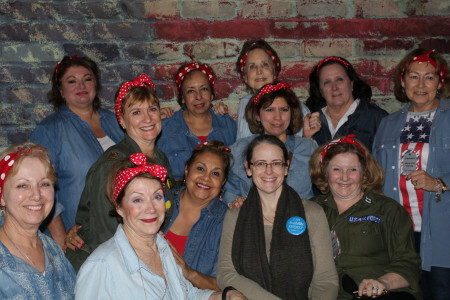 Each chapter organizes annual fundraisers to raise money and awareness of the needs in our local communities. Funds that are raised are distributed to local organizations that demonstrate need and fit with the mission and purpose of Junior Forum.